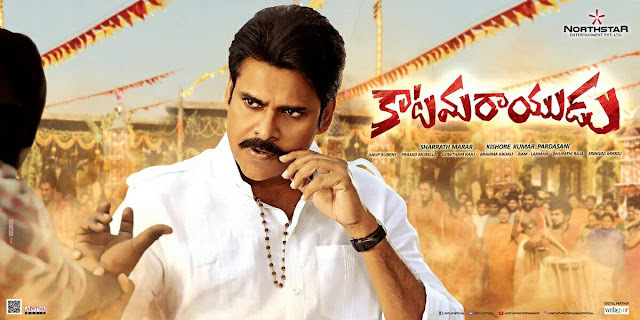 Power Star Pawan Kalyan, Katamarayudu Telugu Movie Review. Katamarayudu pawan kalyan movie is receiving positive reviews all over overseas from premiers. Movie was releasing in above 2000+ theaters and 300 shows in Bangalore, Chennai each on day 1. 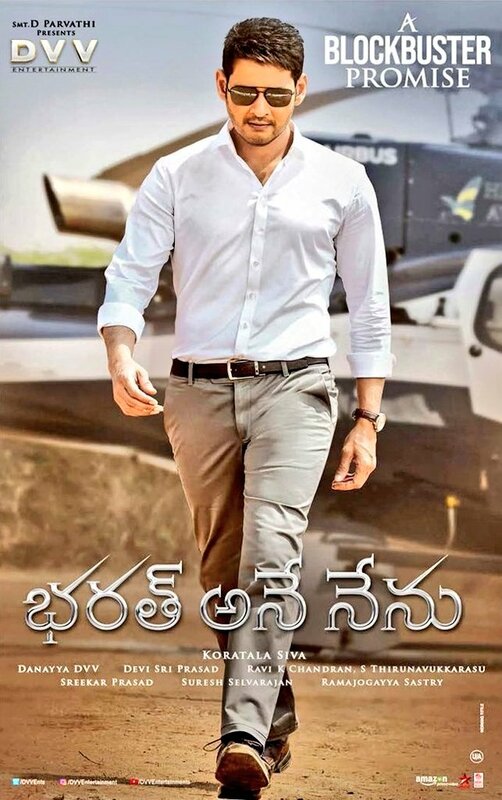 Movie is about great family of pawan and his village, He wont women and so his brothers also wont get married, Later how sruthi changed his life and how he saves his brothers from big problem is story. This is remake of veeram ajith's 2014 tamil hit movie which is directed by siva who did movie with gopichand, Souryam and shankam. Positives - Rain scene, Comedy, Train fight, BGM, Camera. Negatives - Story, Songs, Little drag. Verdict - Movie is must watch for mass audience and pawan fans. Overall its a time pass watchable movie this weekend with family.